Covering the sixth largest avifauna in the world, this important new guide is essential for anyone exploring the diverse habitats of this beautiful South American country as well as Guyana, northern Brazil and west Suriname. 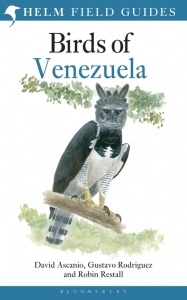 Birds of Venezuela - complete with authoritative text and superb colour plates - will ensure that this top birding destination is made accessible to all. This field guide has 248 colour plates illustrating more than 1,400 species, covering racial, sexual and seasonal plumage variations. 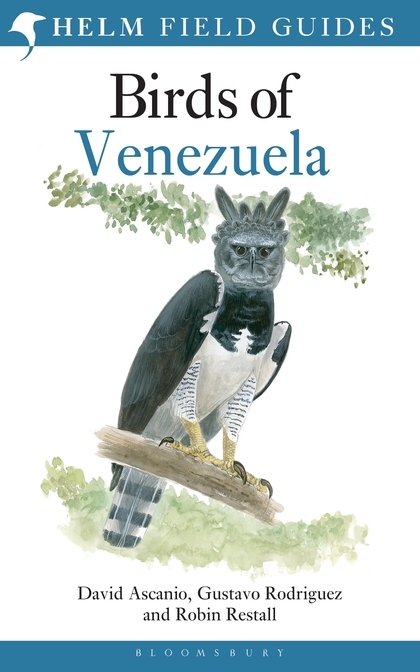 Accompanying text is placed on facing pages for easy reference providing key information, voice and status of all species and subspecies found in the region, including Venezuela's 45 endemic species. Detailed colour distribution maps are provided for every species.